Malama and kuleana are two important concepts in Hawaiian culture. Malama means “to take care of”, and is used in phrases such as malama ‘aina (to take care of the land). 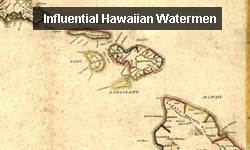 The related concept of kuleana is translated to mean “responsibility”. In Hawaii, the overarching view is that it is our kuleana (responsibility) to malama (take care of) our island and community. 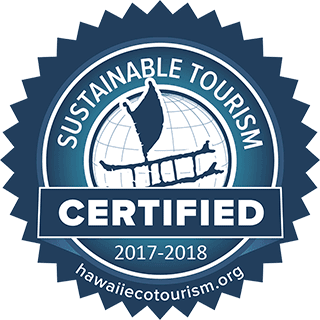 At Hawaiian Paddle Sports, fostering environmental stewardship and supporting our local community are integral to who we are. As part of our kuleana, we developed the Malama Maui giveback program. 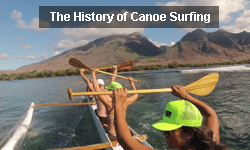 Through this monthly program, Hawaiian Paddle Sports highlights a local community group or nonprofit and raises awareness for their cause. 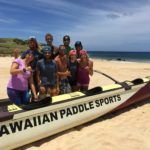 In addition to making a financial donation, Hawaiian Paddle Sports’ employees volunteer with each organization in a special service project. We’re excited for officially announce our 2017 Malama Maui program recipients. These organizations play an important role in protecting Maui’s environment, supporting the Maui community, and perpetuating Native Hawaiian culture. 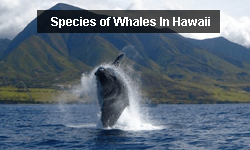 January Hawaiian Islands Land Trust Hawaiian Islands Land Trust is a state-wide organization that preserves and manages thousands of acres of native habitat, coastline, and open space. HPS helps restore native, coastal wetlands by removing invasive plant species at Maui’s Waihe‘e Coastal Dunes and Wetlands Refuge. February Ka Ipu Kukui The Ka Ipu Kukui Fellowship program supports and develops future leaders of Maui County. HPS supports the program through direct donations and sponsoring a lunch for the fellows each year. March Maui Youth and Family Services The Maui-based nonprofit focuses on empowering youth and families who are challenged with behavioral health issues and offering a wide range of programs to help at-risk youth. Every spring, HPS hosts an Ocean Activities Day, donating time & equipment for an epic afternoon of surfing, canoe surfing and paddle boarding. April Puu Kukui Watershed Preserve The Puu Kukui Watershed Preserve encompasses over 8,000 acres in West Maui, and seeks to maintain the health and safety of this important watershed. HPS employees assist in the Removal of invasive species, maintaining boardwalks, and replanting native species within the preserve. May Kahoolawe Island Reserve Commission The Kahoolawe Island Reserve Commission focuses on restoring and managing the island of Kahoolawe. HPS supports the efforts of KIRC and helping to restore the island’s native ecosystems. June Camp Imua For nearly 70 years, Imua Family Services has provided family-centered, therapeutic services for infant, toddler, and preschool children, as well as their families. HPS participates in the annual Camp Imua event and hosts a special ocean activities day for program participants. 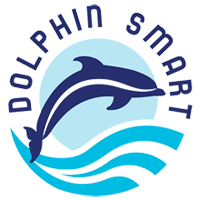 July Maui Nui Marine Resource Council Maui Nui Marine Resource Council is a community-based nonprofit focused on healthy coral reefs, clean water, and abundant fish. 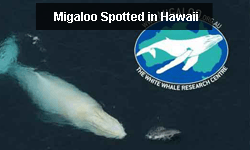 HPS participates in reef surveys and helps Maui Nui Marine Resource Council document coral reef decline on West Maui. August Hawaii Wildlife Fund Hawaii Wildlife Fund helps protect the endangered sea turtles, monk seals, beaches and coral reefs of Hawaii through research, education, conservation and advocacy. 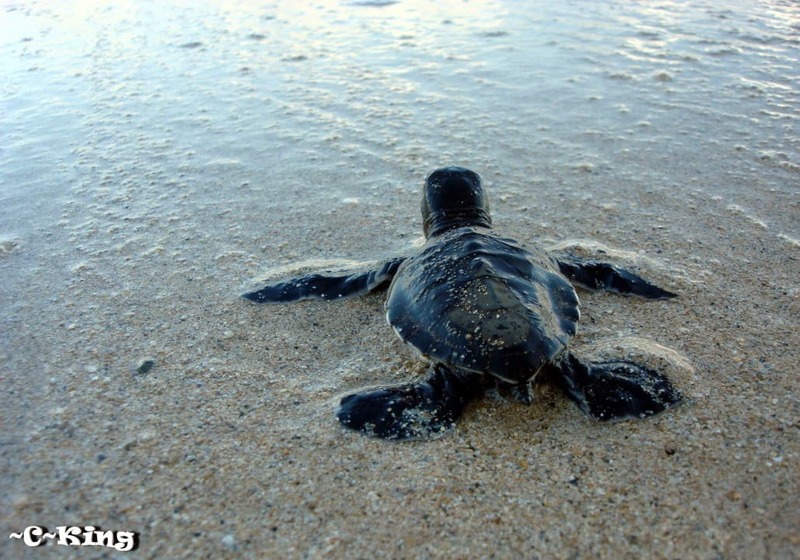 During hawksbill sea turtle nesting season, HPS employees participate in overnight nest watches to protect fragile nests and turtle hatchlings. 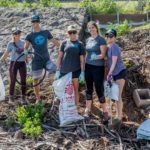 September Malama Maui Nui Malama Maui Nui’s goal is to support a sustainable Maui County by engaging the local community in recycling events, beautification projects, litter pickups, invasive species removal, and graffiti removal. HPS joins Malama Maui Nui’s annual International Coastal Cleanup event at Poolenalena Beach Park on September 16. 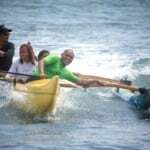 October Pacific Cancer Foundation: Paddle For Life Pacific Cancer Foundation is Maui-based nonprofit organization that provides free support services to help patients and families navigate through the cancer treatment process. 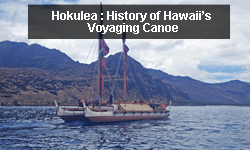 Every October, HPS participates in the Paddle For Life: Voyage to Lanai fundraiser. HPS sponsors Team Emalia in honor of Emalia Guard who lost her battle with cancer in 2014. 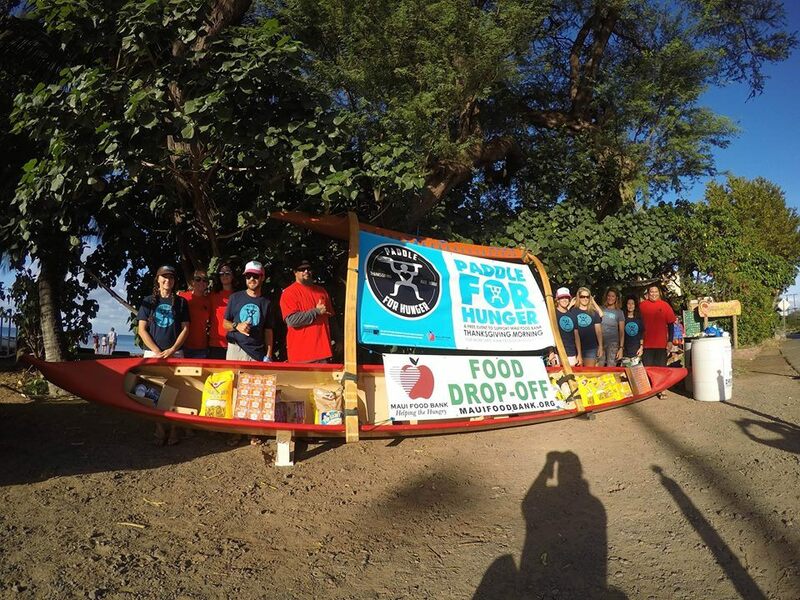 November Maui Food Bank: Paddle For Hunger Maui Food Bank works through community partnerships to help collect and distribute food throughout Maui County. Every Thanksgiving, HPS hosts the Paddle For Hunger fundraiser and food drive. In 2016, the event raised $8,000 in cash donations, and 1,050 lbs of food! 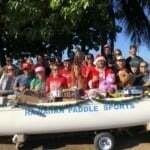 December Paddle For Keiki The Paddle For Keiki is an annual gift drive and fundraiser to support Maui’s youth. 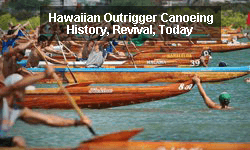 Every holiday season, HPS organizes a paddling event in South Maui to support Maui’s local youth. Participants donate gifts and raise donations for our keiki. In 2016, Malama Maui contributed over $33,000 and 500 volunteer hours to local nonprofits. 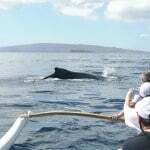 The program supports a variety of community-based efforts – from hosting an ocean activities day for Maui’s at-risk youth to removing marine debris from Maui’s beaches. The service projects are also a key component of employee development. 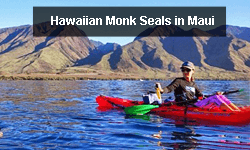 Through Malama Maui, HPS guides become directly involved with the issues and challenges that Maui faces. 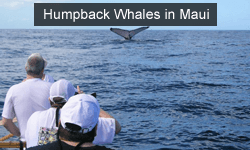 Volunteering is one of the best ways to experience Maui’s environment and community. If you’re planning a visit to Maui, we strongly recommend taking a few hours to volunteer with one of our local organizations. There are a number of weekly and monthly volunteer opportunities to fit all schedules and interests. Check out our recently updated volunteering on vacation page to learn more and giveback!